Each brand is simply unique. Most restaurants’ branding fail on that, they are not unique and original. Our set of design solutions can help any new or established restaurant to develop a fresh image that delivers an authentic and real message about its concept, philosophy and food. 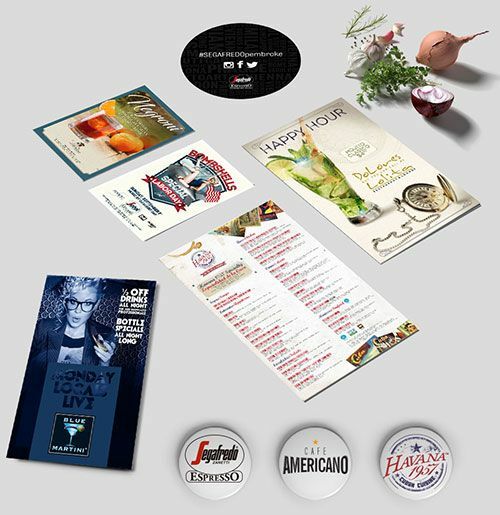 We have developed not only logos, but the whole brand concept, including decoration, menus, flyers, brochures, and more. These are some of our branding creations and designs.